If you have a flat tire and you are in need of tire changing we are here to help. Ever since Pasadena Tow Truck first opened, it’s doors we have strived to be the most dependable towing company in all of Pasadena we wanted that from the beginning, and that is still what we want today. 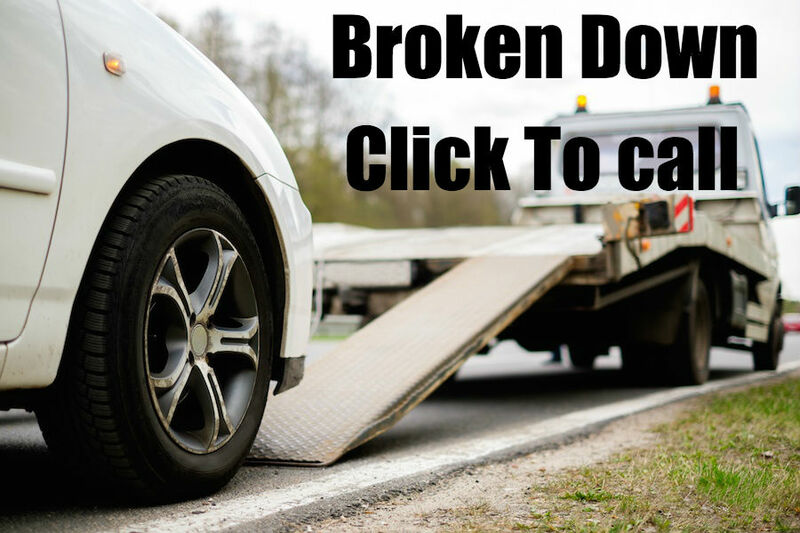 If you are looking for a towing company that will do the job right and who will make sure you have as little stress as possible Pasadena Tow Truck the company to call. No matter what type of towing service you need, we are here to help. It doesn't matter if you need a tow truck for an accident on the highway or you just need a flat tire changed we are the towing company you should call. We are here to take care of your needs. At Pasadena Tow Truck we know that we were built around a simple idea. Our client is the most important relationship we have; we also know that when you call us it’s because you need help, that means that when you need help Pasadena, tow truck should always be there to help. It is always annoying when you get a flat tire but it can be scary too, it only depends on the situation, if you walk out in the morning and you see a flat tire that is really annoying! But if you are driving on the highway doing sixty miles an hour and you get a flat tire that can be really scary! The key is not to panic and to try to get over to the side of the road quickly, also under no circumstances should you drive on a flat tire! You can damage your suspension and your alignment once you are off to the side of the road you should turn on your hazard lights and make sure your car can be seen by on coming traffic! Once the car is off to the side of the road you have to decide are you going to change the tire yourself or are you going to make your life easy and give us a call? If you decide the change it yourself just as a warning your clothes will be ruined! If you have made the smart decision to let Pasadena Tow Truck do the heavy lifting and change your tire for you give us a call right now. No matter what kind of Towing service you need, Pasadena tow truck is here to help. Give us a call today, and we will get you back on the road fast. If you find your self with a flat, the best solution is CALL US for professional assistance. But, if you determine to change the tire yourself, please follow these general guidelines for safety!